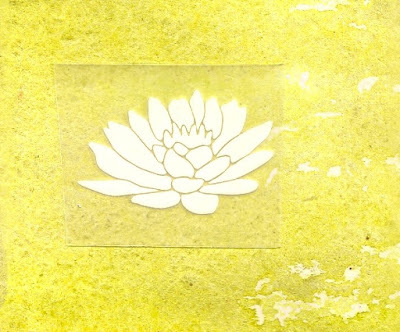 The lotus is a symbol of transformation and growth. It can represent both renewal and new beginnings. As each new day dawns during this summer of 2015, may you find some moments of peace, joy, gratitude, inspiration and clarity. Namaste dear ones.